Welcome to the wild, wild west – a land of gorse-clad cliffs, booming surf, white sand and epic, widescreen skies. 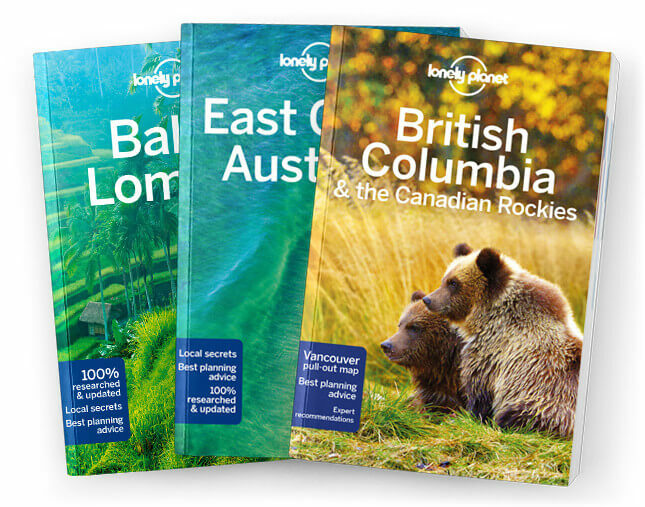 Lonely Planet will get you to the heart of Devon & Cornwall, with amazing travel experiences and the best planning advice. Lonely Planet Devon & Cornwall is your passport to the most relevant, up-to-date advice on what to see and skip, and what hidden discoveries await you. Discover botanical curiosities at Eden Project, roam the bleak heaths of Dartmoor, and add lashings of cream to your jam and scones; all with your trusted travel companion. Get to the heart of Devon & Cornwall and begin your journey now!